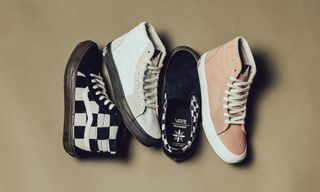 Taka Hayashi returns with his latest Vault by Vans collaboration, here working on three silhouettes in the Sk8-Hi 75, Chukka 75, and Slip-On 66 LX. 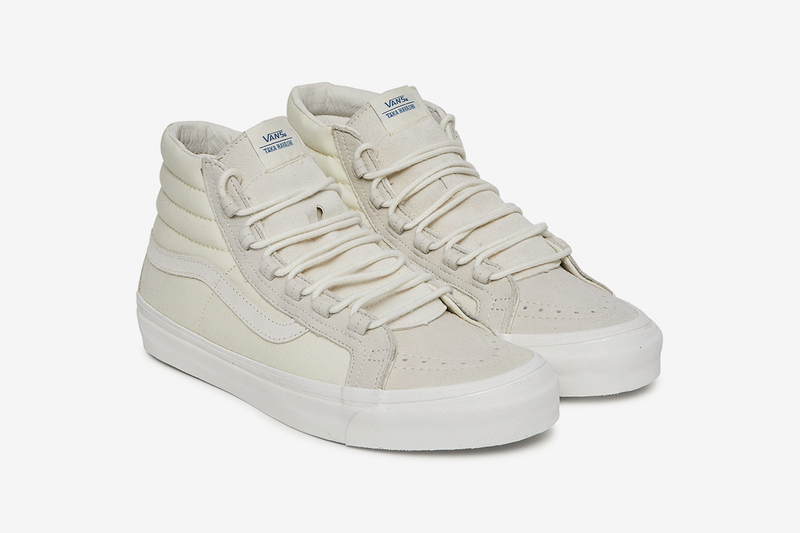 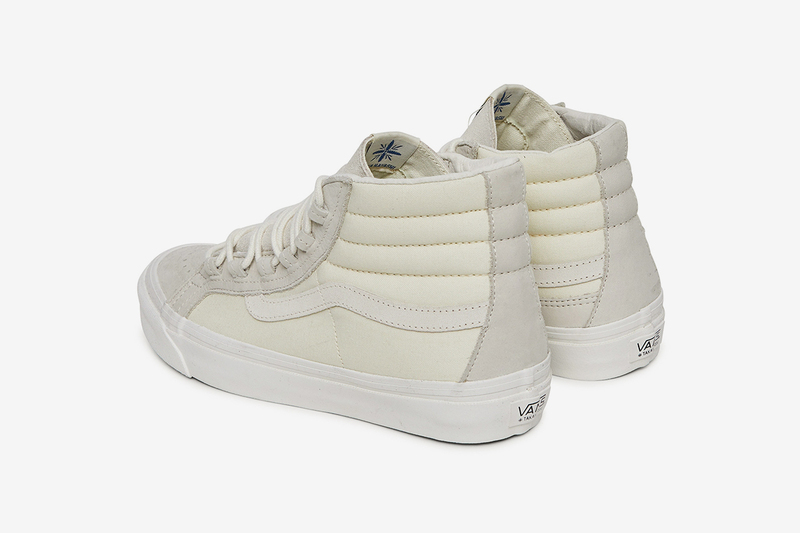 The Sk8-Hi is a tonal affair, done up in canvas and suede, and arriving with matching laces. 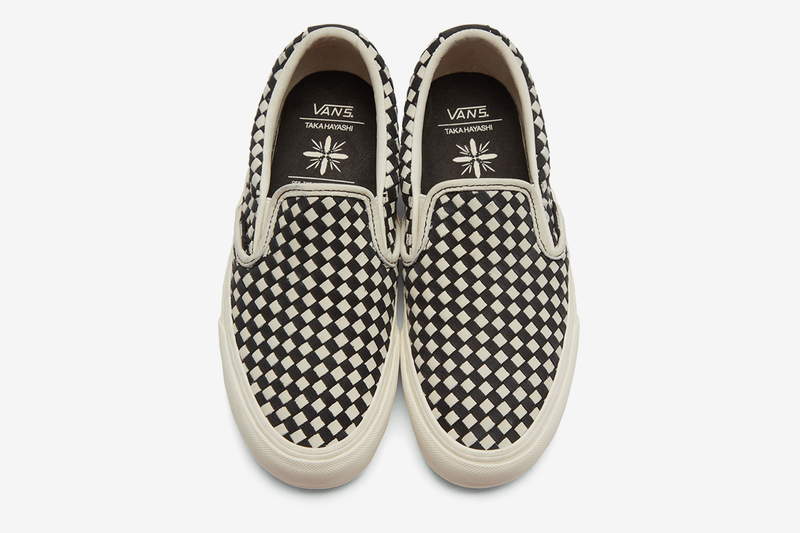 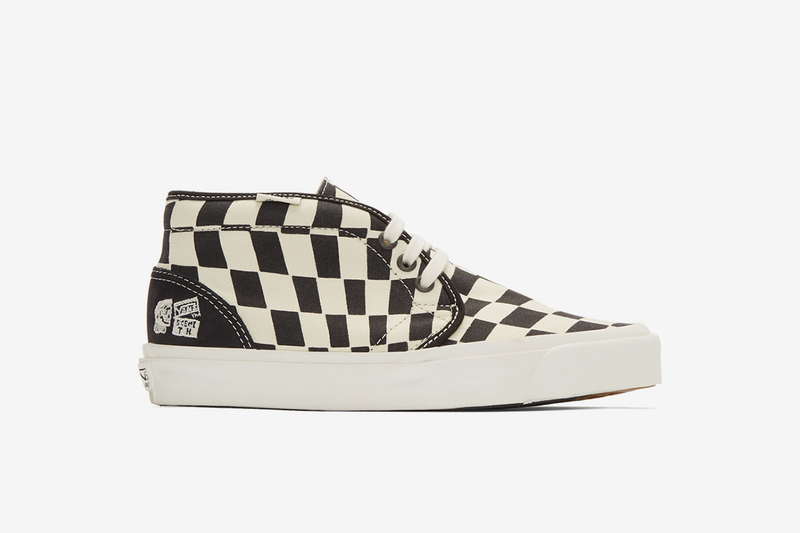 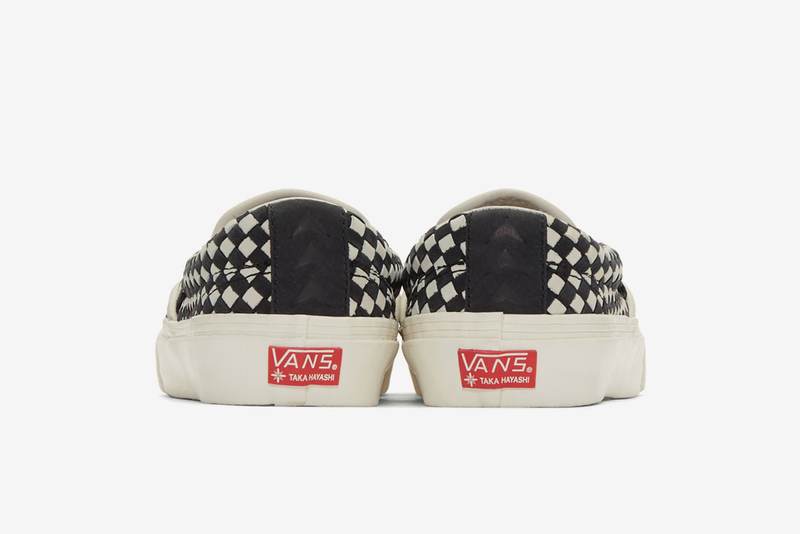 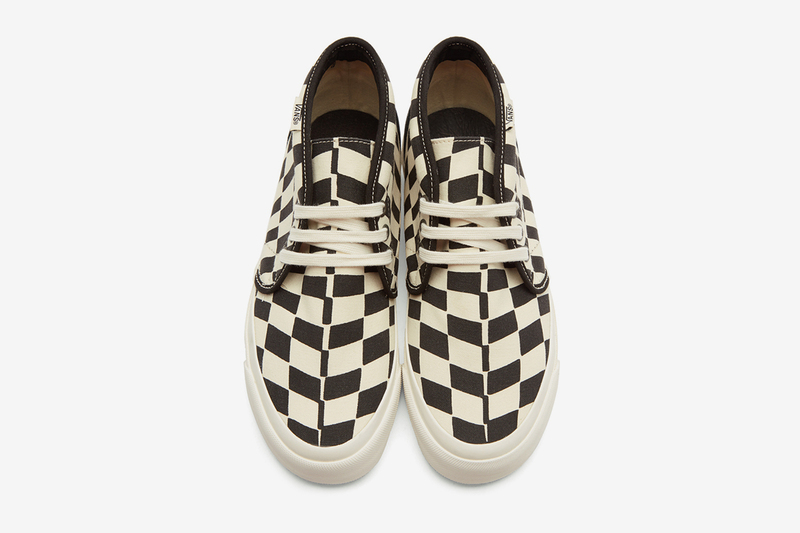 The Chukka then welcomes a remixed version of Vans’s classic checkerboard motif, while the Slip-On arrives in three colorways. 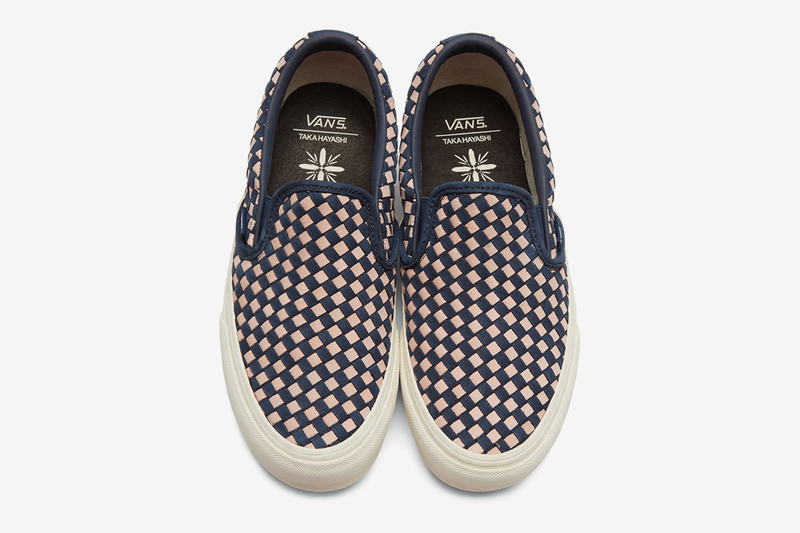 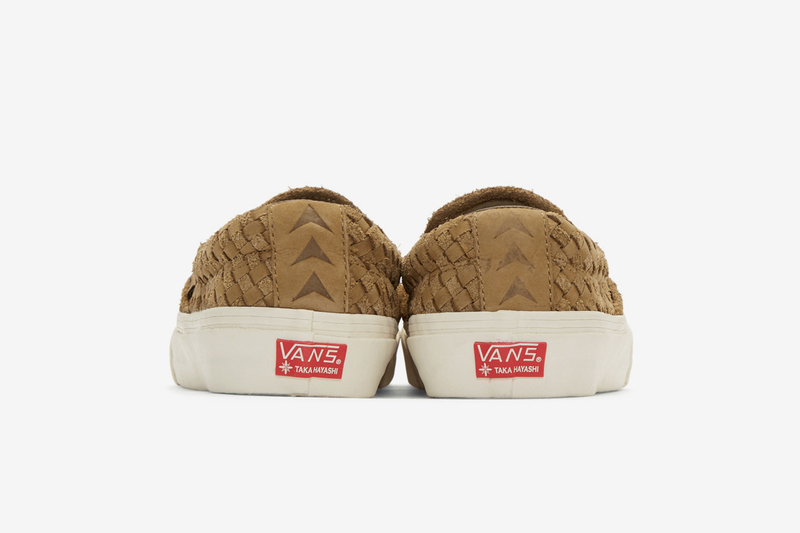 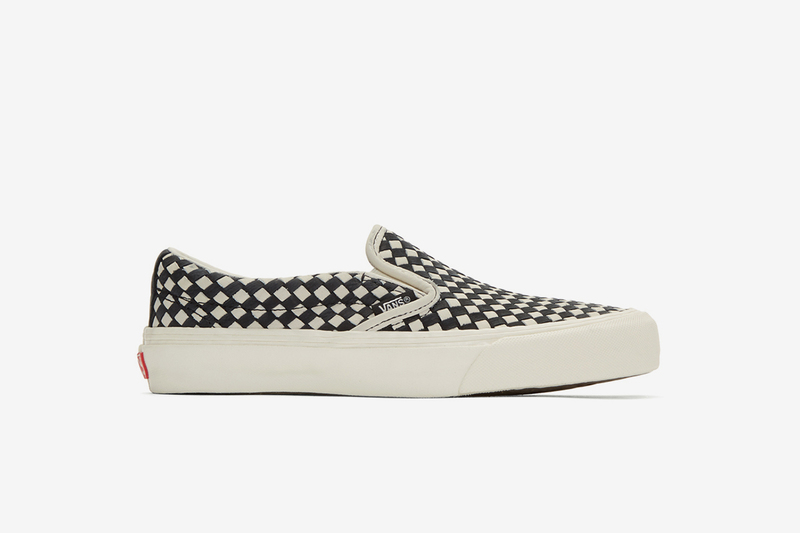 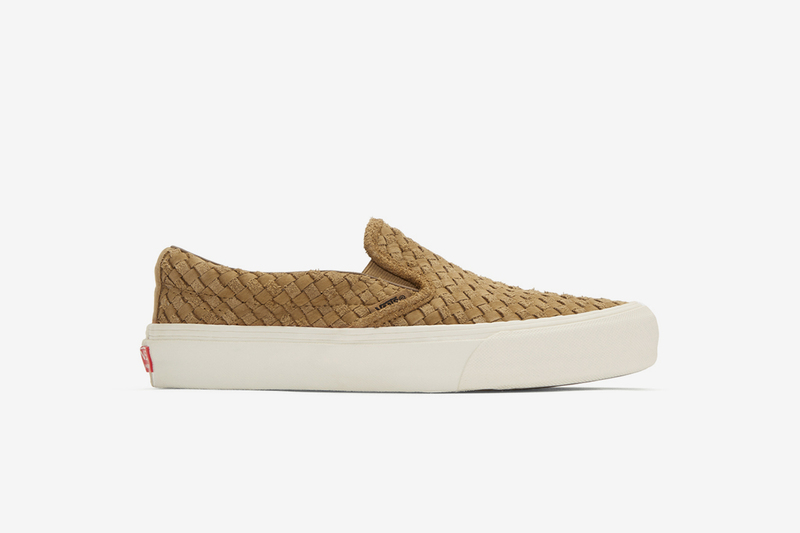 Each Slip-On is highlighted by a basket-woven upper, constructed from premium nubuck leather. 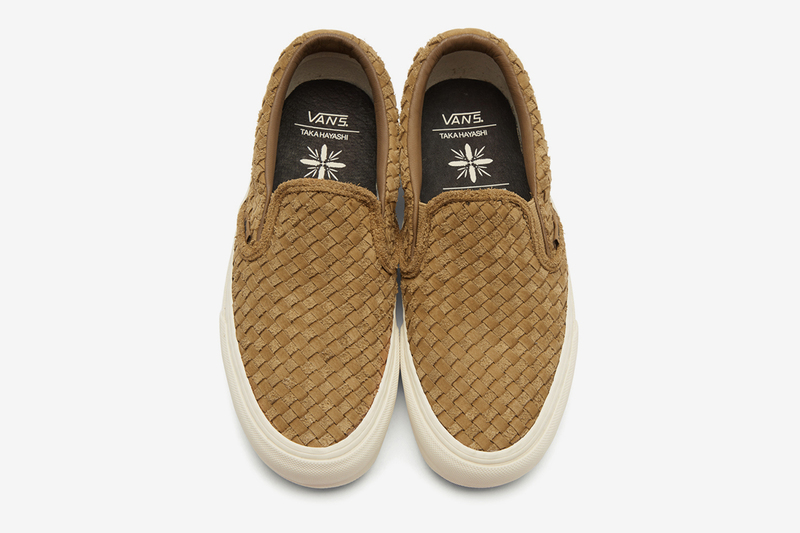 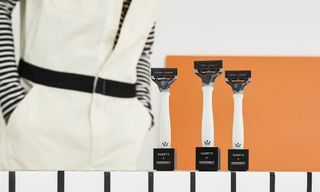 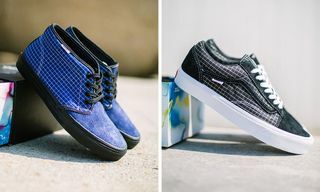 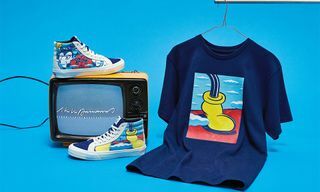 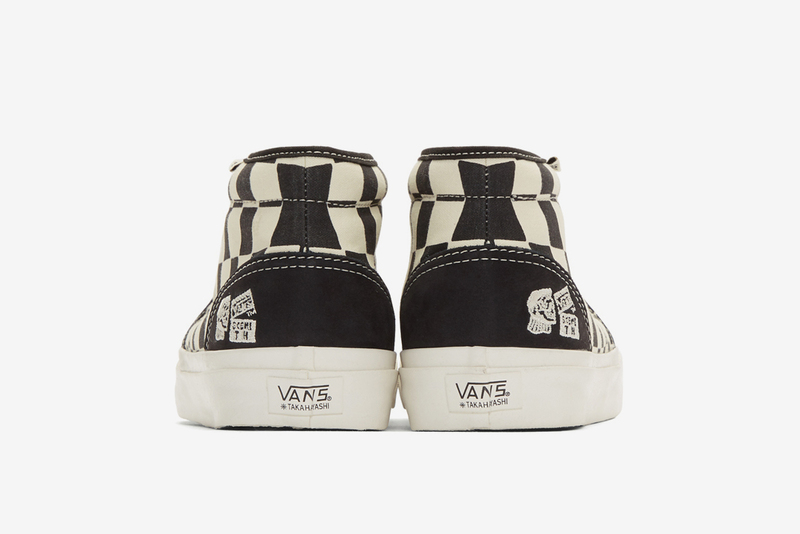 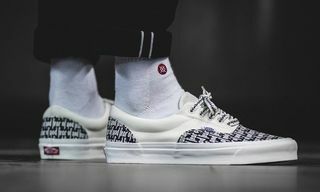 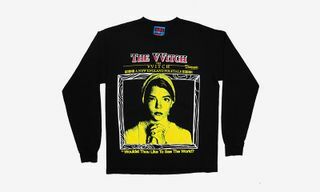 You can shop Hayashi’s most recent Vault by Vans capsule today by simply utilizing the links below. 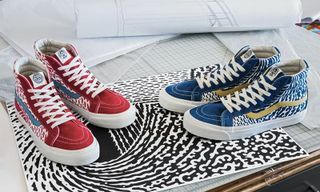 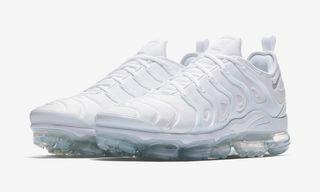 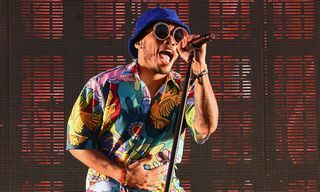 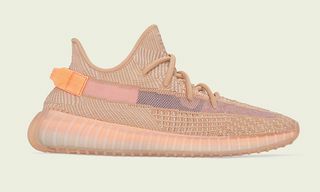 In related news, you can also buy A Tribe Called Quest’s hotly-anticipated Vans collab right now.